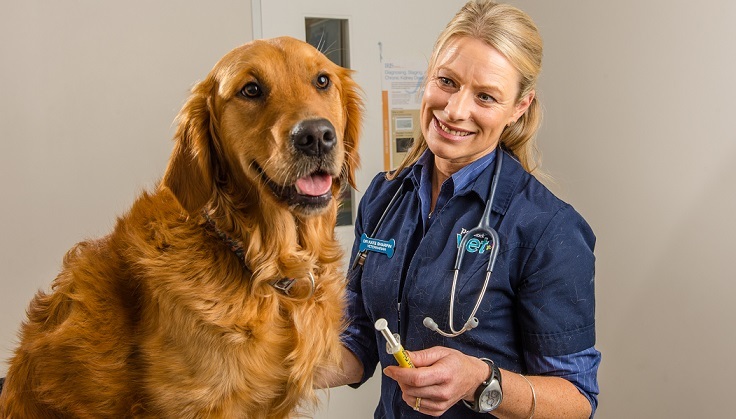 PETstock is holding its annual Microchip Blitz in October to lower the cost of the procedure for owners and ensure that more of Australia’s pets can be easily identified if they become lost. The microchipping event will be held on Saturday October 21 and Sunday 22, 2017, at PETstock stores across Australia. Microchipping at the event will cost $10 per pet – just a fraction of the standard price, which can cost up to $80. Owners are encouraged to bring in dogs, cats and small animals. Unfortunately, horses, livestock, birds and reptiles will not be eligible. Despite the rise in lost and found pet pages on social media, a recent PETstock survey of more than 800 pet owners has found only eight per cent of the respondents had ever been successfully reunited with a lost pet thanks to social media. The same survey found taking a lost pet to a vet is the most common course of action for the respondents (85 per cent), meaning microchipping is still the most reliable way to reunite a lost pet with its owner. 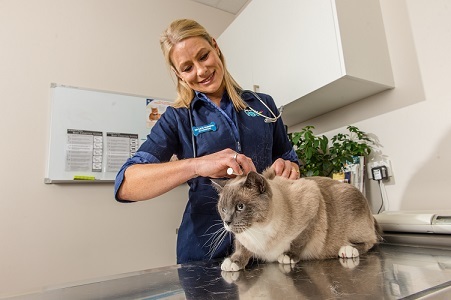 National Project Manager for the PETstock Microchip Blitz, Christine Robertson, says that last year’s inaugural national blitz resulted in 8,210 animals being microchipped. This year, PETstock is aiming to microchip 10,000 pets, which will have a significant impact on allowing more lost animals to be identified and returned to their owners quickly and safely. “Even though microchipping is compulsory in most states, there are still thousands of pets that fall through the cracks. When those animals that aren’t microchipped get lost, the panic that is felt by their pet parents is devastating, especially when they realise that a simple $10 chip could have made all the difference. “Once microchipped, pets can be tracked down online or through the local vet, so keeping registration details updated is also a must,” Robertson says. Pet parents are encouraged visit www.petstock.com.au from September 30 to find out if their local store is participating and book a time slot. Times will vary from store to store.